Lot Size: 4237 sq. 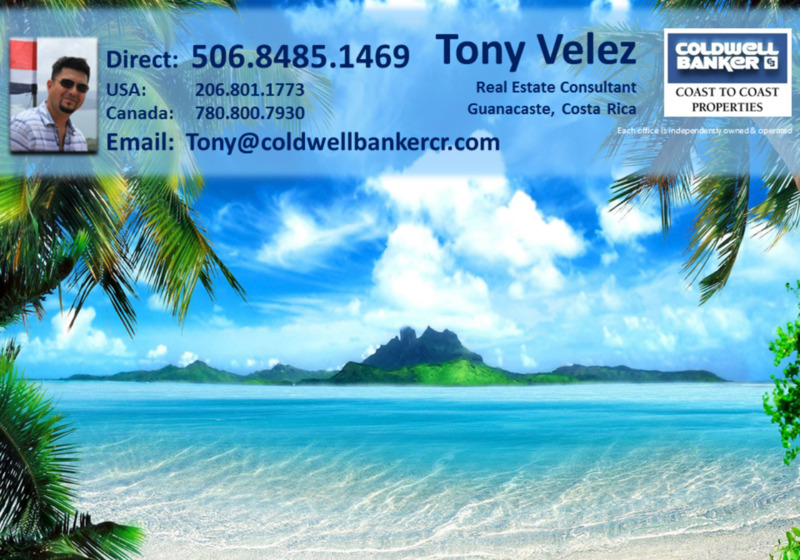 m.
This house with 3 bedrooms and 3 bathrooms plus 2 bedroom guest house are located in Playa Ocotal, Guanacaste Costa Rica, in the county of Carrillo. This near the coast property with bay, beach and ocean views is situated in the tropical dry forest of Costa Rica. The land area of this house is 4,237.00 square meter (45,606.51 square feet), and it has a living space of 250.00 square meter (2,690.97 square feet). This house has air conditioning through a wall unit. This house is available furnished. This property includes a dishwasher, a dryer, a microwave, an oven, a refrigerator, a stove and a washing machine. The property also features an in-ground pool. The lot has another ocean view building pad where you can add more structures or another house.